The Russian Olympic Committee has appealed a Moscow court ruling which sought to overturn a doping disqualification against a double gold medallist from the Sochi Winter Olympics. 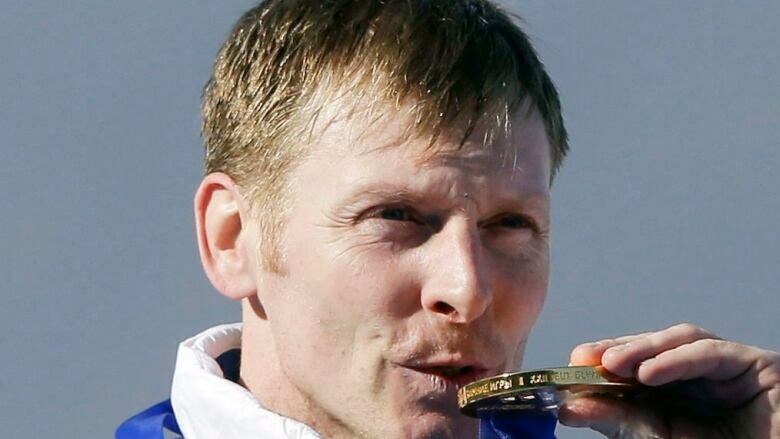 The Moscow City Court ruled last month that bobsledder Alexander Zubkov — who carried the Russian flag at the Sochi opening ceremony — could keep his medals because a Court of Arbitration for Sport decision to uphold his disqualification wasn't valid in Russia. The ROC said on Thursday the CAS ruling was valid under international law and that ignoring it could lead to more sanctions against Russia from the IOC — even potentially threatening Russia's place at the 2020 Olympics in Tokyo.